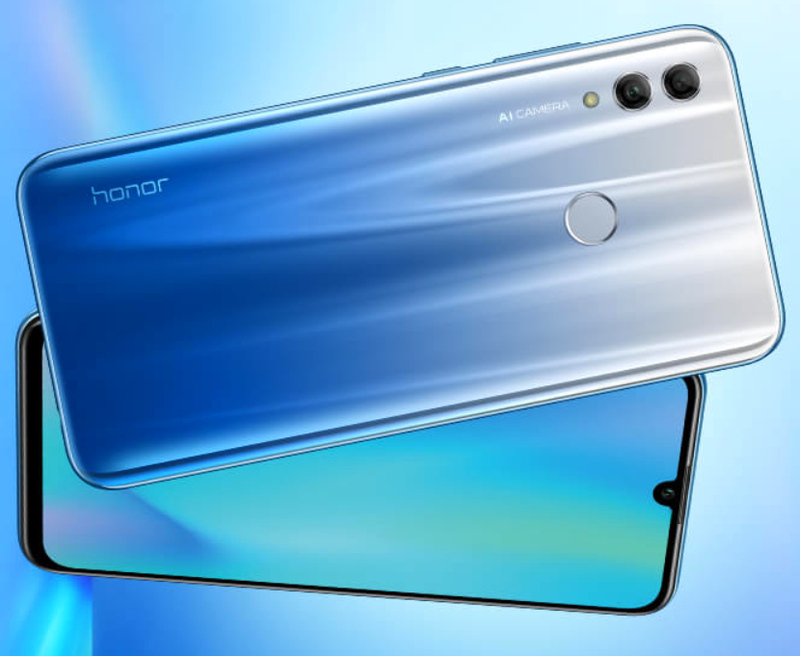 On Tuesday - January 22, 2019 - at Shangri-La The Fort in BGC, Taguig City, Honor Philippines formally introduced its latest lower midrange Android smartphone in the Philippines that not only looks great also has good low-light imaging capabilities. 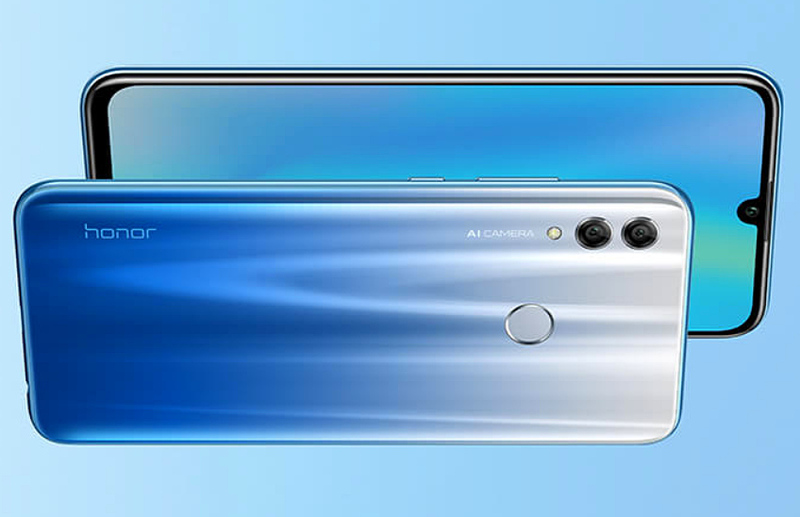 Flaunting an attractive acrylic shell with 3D gradient finish and a large 6.21-inch FullHD+ IPS display with small U-shaped notch, the freshly launched Honor 10 Lite is an affordable option for many consumers who now own an entry-level Android handset and are longing to upgrade to a reliable cameraphone that also delivers decent day-to-day performance. Apart from its eye-catching design and big screen, the main selling of this model would have to be its AI-Powered Dual Real Camera module - made up of a 13 MegaPixel f/1.8 primary shooter plus a 2 MegaPixel Depth Sensor - that's not only capable of delivering portraits with luscious bokeh effect but is also powered by Honor's own innovation for night photography. With Honor 10 Lite's AIS Super Night Shoot Mode, you can snap low-light photos with six seconds of exposure -- thanks to the phone's anti-shake feature. This gives you with clear and crisp night time shots even if you don't have professional photography skills. For those who love to take selfies, this handset sports a 24 MegaPixel f/2.0 front-facing camera that's placed inside the notch. This high-resolution snapper gives you self-portraits with utmost clarity day and night with its 4-in-1 light fusion and exposure compensation technology. 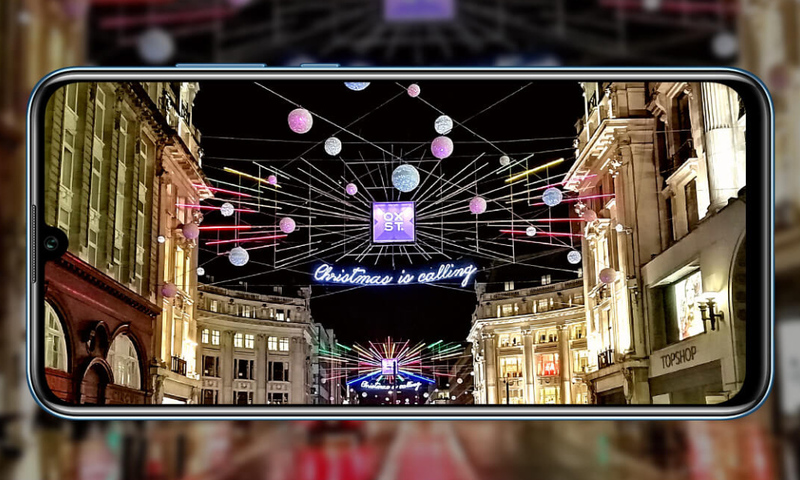 Also powered by AI, the front camera can recognize eight different selfie scenarios and can enhance the look and color background so the subject always stands out! 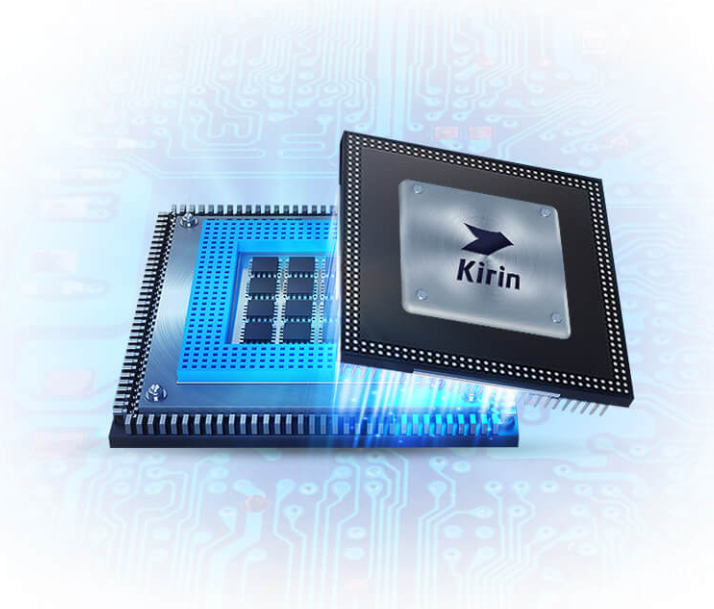 Under the hood, Honor 10 Lite is powered by the fairly new 12nm Octa Core Hisilicon Kirin 10 processor that promises a smooth gaming and overall mobile experience along with good uptime because of its energy-efficient architecture. The chipset is complemented by 3GB of RAM - which, frankly, could be larger - along with either 32GB and 64GB of internal storage that can be beefed up using the smartphone's hybrid secondary nanoSIM slot that can only take in a microSD card. Powered by a non-removable 3,400 mAh Li-Ion battery pack, Honor 10 Lite has good security and privacy features, which include a Fingerprint Scanner at the back along with Facial Recognition technology. These two supplement the already familiar password and passcode methods for unlocking the device's interface. Honor 10 Lite is now available at Honor Concept Stores and authorized retailers nationwide. The 3GB RAM + 32GB ROM version goes for only PHP 9,990 while the 3GB RAM + 64GB ROM variant sells for just a thousand bucks more at PHP 10,990. This model is out in four elegant colors, namely Blue, Red, Black, and White. If you're one of the first to buy the Honor 10 Lite in the Philippines, you will get freebies worth PHP 3,000, which include an Honor Fitness Band, Honor Foldable Luggage, and a special Honor Gift Box.